Shares of Twitter Inc (NYSE:TWTR) and Biogen Inc (NASDAQ:BIIB) are up by 4% and 2.4% respectively in afternoon trading, as investors become more optimistic about the two companies’ prospects. An SEC filing showed that Prince Alwaleed bin Talal and his holding company recently raised their stake to 5,17% of the social media giant, owning just under 34.95 million shares. Meanwhile, Biogen is slated to present positive data on TECFIDERA, the company’s drug for the treatment of relapsing forms of multiple sclerosis. Let’s take a closer look at the two companies and examine how the smart money thinks of them. Prince Alwaleed bin Talal’s purchase is a vote of confidence for Twitter Inc (NYSE:TWTR), as shares of the social media company have fallen by 23% year-to-date amid investor worries over flagging user growth and failed monetization efforts. Talal is as astute as they come and his purchase makes the Saudi Prince the second-largest holder of Twitter shares. Founder and new CEO Jack Dorsey will have to decide whether to change Twitter’s strict 140 character limit and whether additional acquisitions or an outright sale to Google might be better for Twitter shareholders. Twitter has failed to realize the Instagram-like traction from its acquisitions that Facebook Inc (NASDAQ:FB) has, but has refused to sell itself. Dorsey is widely regarded as a visionary in his own right and many investors are confident in his ability to steer Twitter. Talal’s purchase is just the latest such example of savvy investors betting on him. Although Talal added to his bullish position on Twitter, our data shows that hedge funds were for the most part bearish on the company in the second quarter. 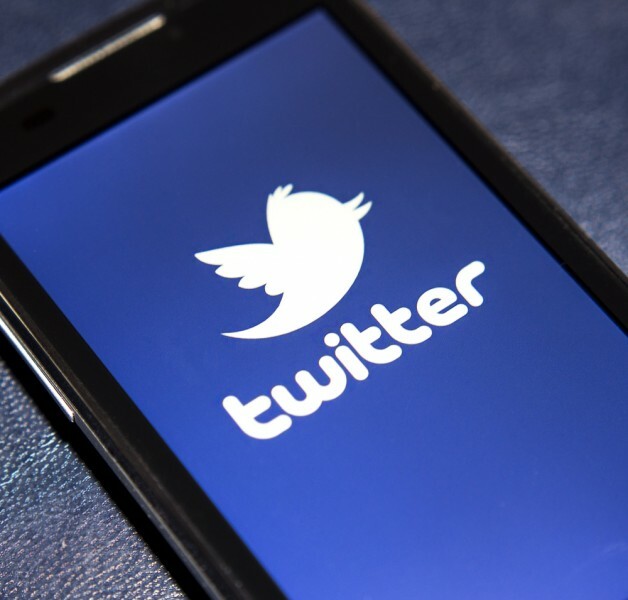 The total number of hedge funds long Twitter Inc (NYSE:TWTR) declined to 47 from 64 in the quarter, while the total value of hedge funds’ holdings declined to $701 million or 2.9% of the float, from $1.75 billion held at the end of March. David Shaw‘s D. E. Shaw increased its position of put options on Twitter by 115% to 2.2 million underlying shares, while Daniel Benton’s Andor Capital Management cut its long position by 63% to 1.5 million shares. Microsoft Live Event Touts Innovations In Tablets, Gaming, Wearables, More KCAP Financial Targeted by an Activist; What the Smart Money Thinks about the... Hedge Funds Say Just One of These Three Tuesday Movers is Worth Investing In... What Do Hedge Funds Think of These Three Surging Energy Stocks? Hedge Funds Are Buying Shares of These Two Bio-tech Stocks; Should You? Which Sectors Offer Breaks According to This Billionaire Investor?